Easy to start and eco-friendly, this 12-amp electric corded motor provides lawn-intimidating power. The 19-inch 2-in-1 cutting deck system gives you two ways to manage grass clippings — side discharge or mulch. The comfortable ergonomic handle can be easily adjusted to give you the ideal pushing angle. Get a precise, clean cut without spending a dime on gas. 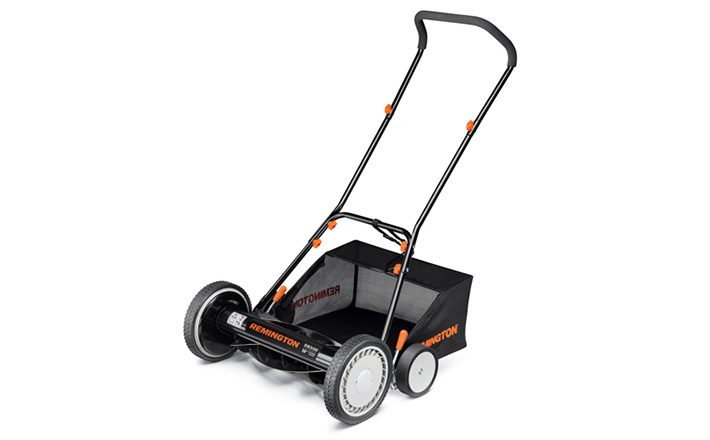 The 19-inch cutting width and 12-amp electric corded motor power right through thick growth with no emissions. 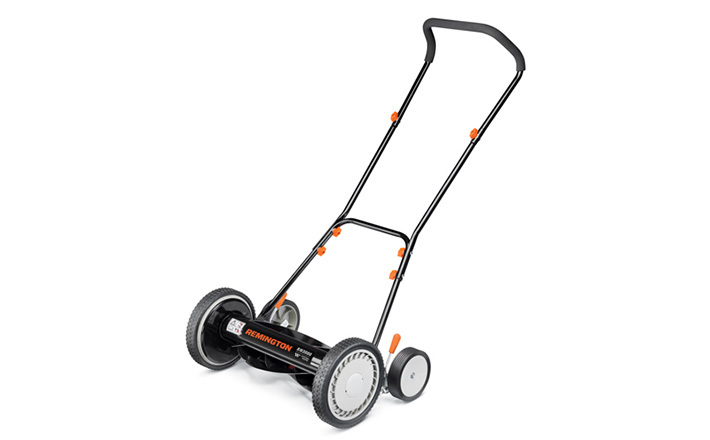 Easy to start and eco-friendly, this electric lawn mower is a smart addition to any garage.